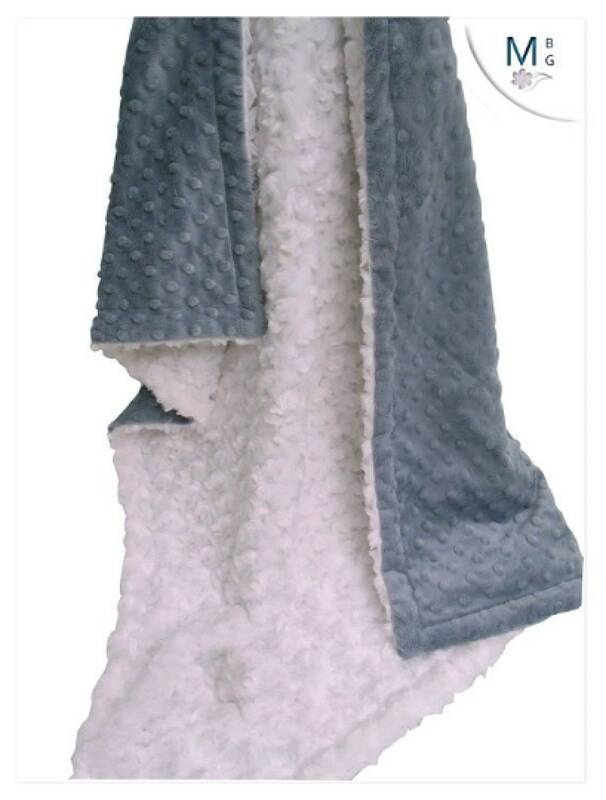 Gorgeous solid gray minky blanket with cream rose swirl and gray minky dot, simple and elegant. 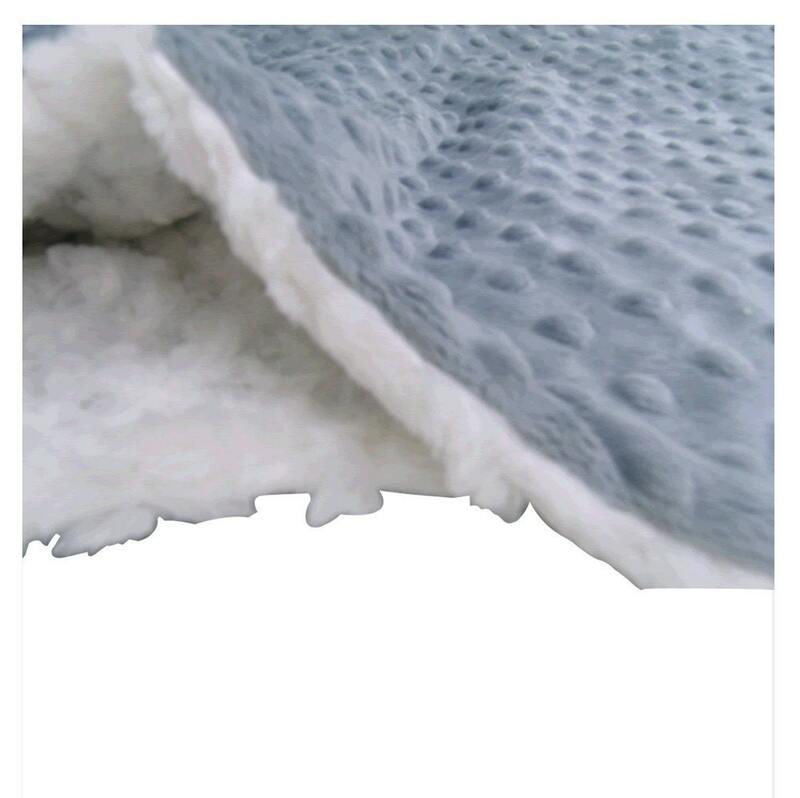 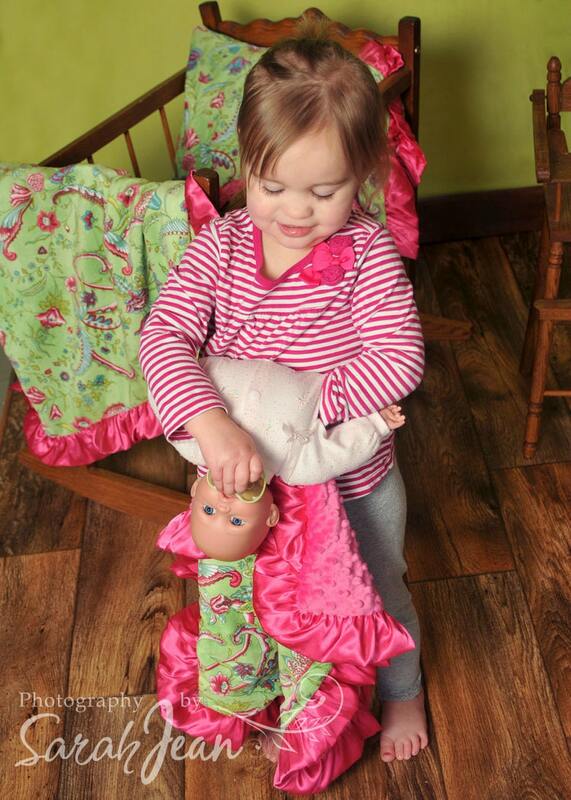 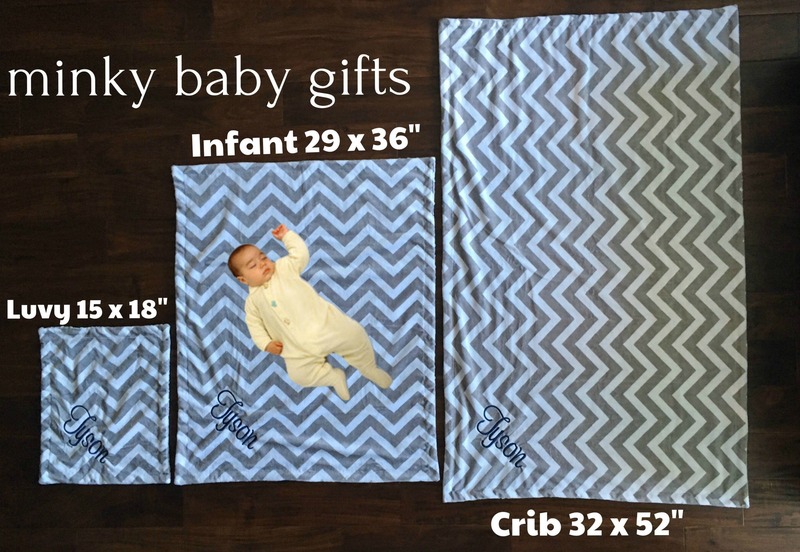 Feel free to customize your blanket with a different fabric, whatever you see in our shop. 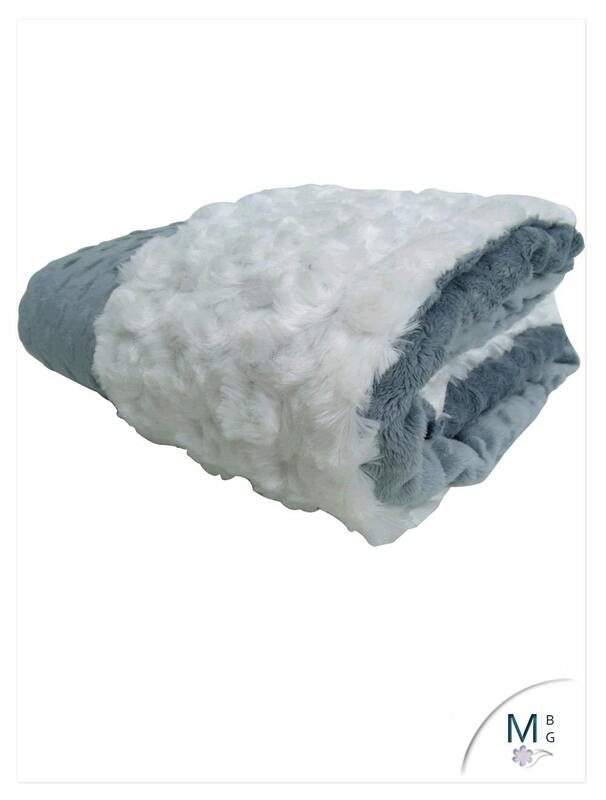 Just choose the 'change noted below' option, leave your fabrics in the note to seller box.